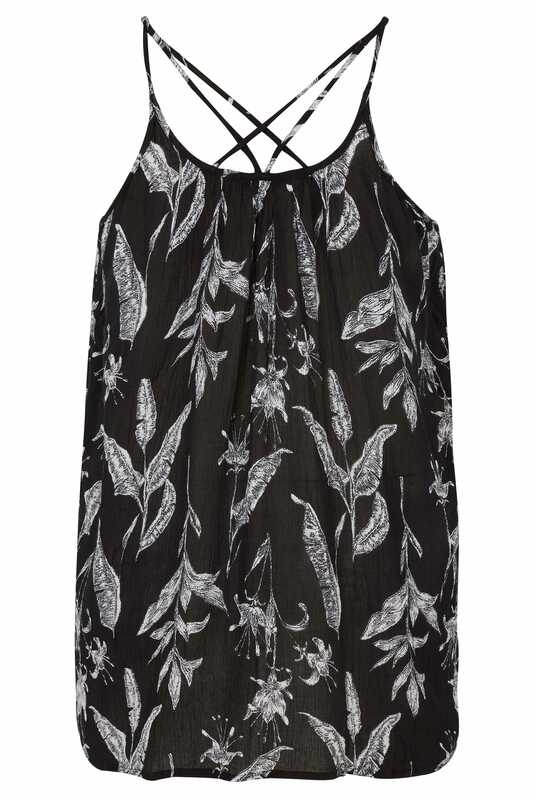 Refresh your casual collection with this super chic vest top. With a pleated fabric finish, its relaxed longline design features rear cross over straps. Team with denim and a pair of flats for a stylish go-to look. 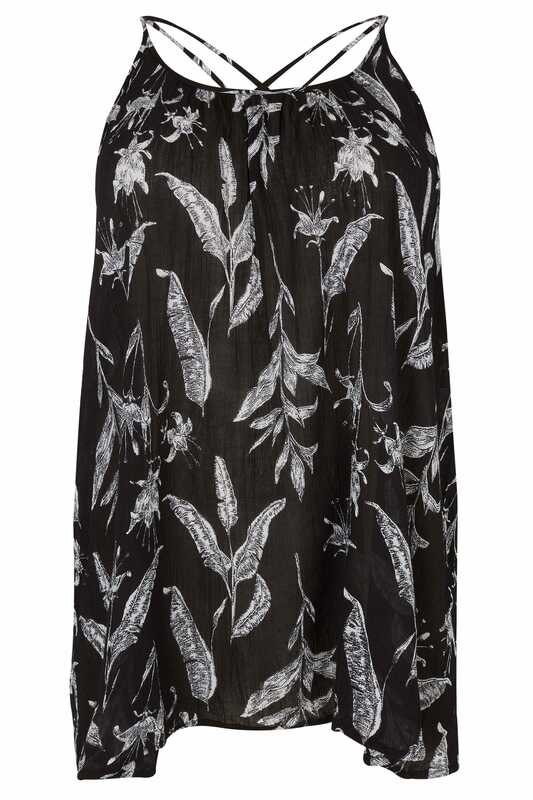 A wardrobe must this season, we love the floral print.